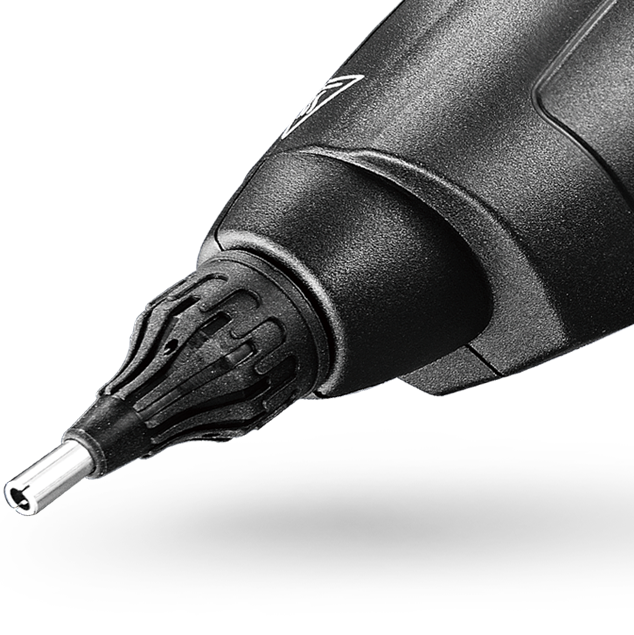 Dedicated with durable heater that produces stable heating performance, our glue guns are a great companion to work with. Sharing our expertise from functional to practical, we come with effort-saving and ergonomical design. We stand here. With good Design. Good Quality. BECAUSE WE STICK TO THE BASICS.